Since releasing his incredibly celebrated and heavily anticipated debut album, ‘Not All The Beautiful Things‘, last year, What So Not—also known as Chris Emerson to his mates—has already returned with a crisp and texturised new single, We Can Be Friends. 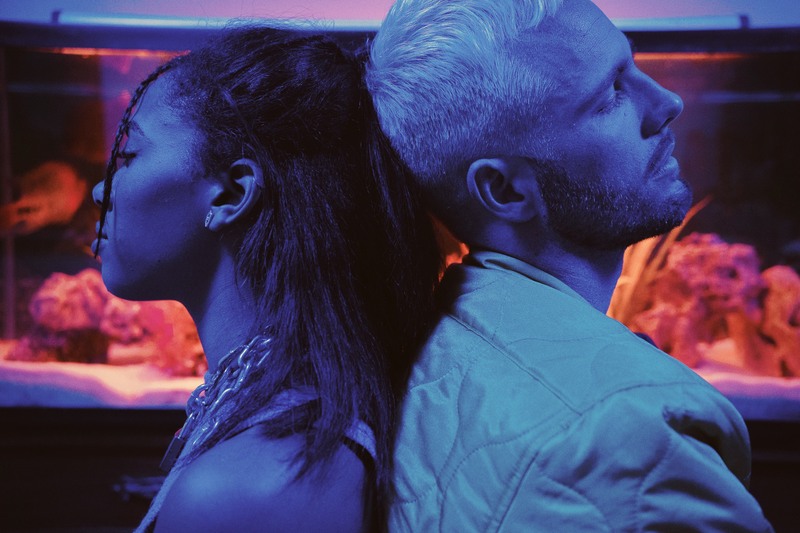 Built to a slower pace and structured around the delightful vocals of guest star, Herizen, What So Not continues his budding pop production sensibilities he truly expanded on his recent album. Without tracks like Stuck In Orbit, Beautiful and Same Mistakes, it feels as though What So Not wouldn’t have built We Can Be Friends. His production style is still in full force, however, as the percussion plays the biggest part—skittering around the hook-filled synths and off-kilter trap influences. RELATED: Read our recent interview with What So Not HERE. The pair met at a writing camp in Nicaragua. They immediately began work with the vocals and production falling into place fairly quickly. Emerson recalls listening to a lot of Dilla at the time and wanted to retain the simple yet effective drum programming around a beautiful vocal accompaniment. “Letting go of someone you love for the better and feeling all the pain in that detachment, with the hope that it could end in a friendship,” Herizen describes the track’s meaning. This February, What So Not launches into a series of festival appearances including Laneway Festival and Mountain Sounds Festival. See the full dates below and stream We Can Be Friends.